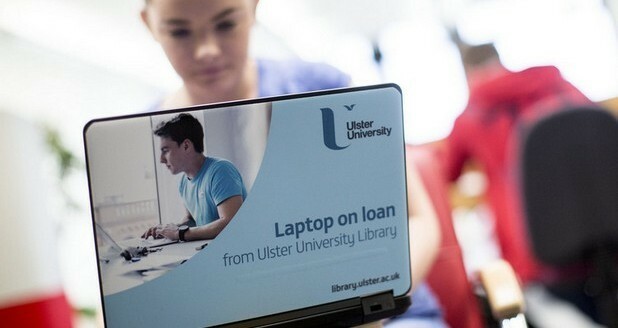 The Laptop Lending Service is available for use in each of the four campus libraries. Library subject staff prepare online guides to help you find materials for your studies or research. Need to access your Library borrower account? All libraries will be closed Saturday 20th April-Sunday 28th April 2019 and will reopen Monday 29th April 2019 (normal opening times). Thank you to everyone who replied to the Subject Guides survey & left feedback. Details on responses can be found in a handy infographic. Refworks workshops have been scheduled for April & May. Book your place now via the Library training calendar. Visible Body is a suite of online programs that cover anatomy, physiology & more through interactive 3D models & animations. Trial now available. New e-resource trials available: GenderWatch, LGBT Life, LGBT Magazine, Drama Online & gender studies databases. The Library now has access to Statista, an innovative & intuitive tool for researching quantitative data, statistics and related information. It covers data for most countries worldwide & includes full-text industry reports.